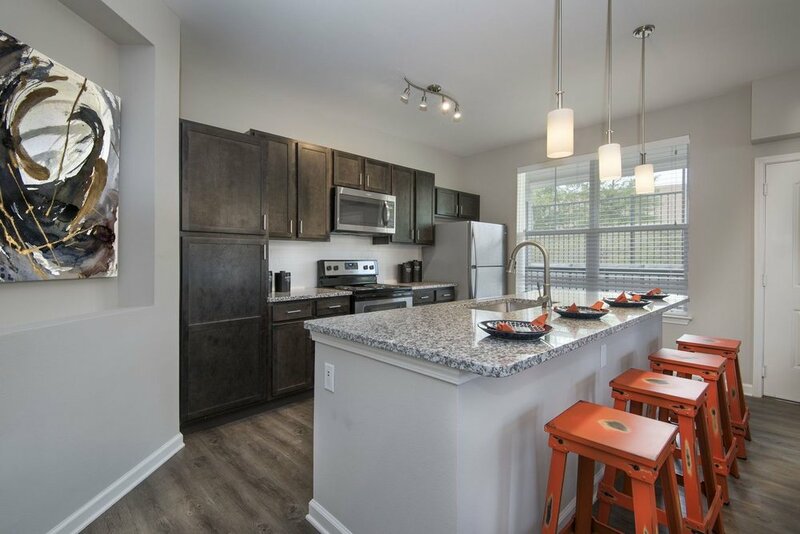 Watermark at Chesterfield Village pays attention to the details. 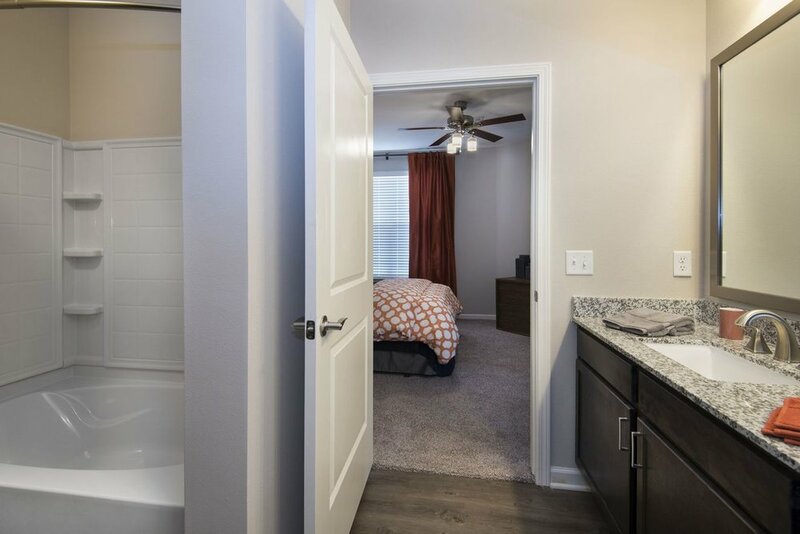 Conveniently located near premier employers including Pfizer, RGA, Bayer, Centene, Century Link, Principal Financial, and Mercy Hospital, our apartment community with one, two- and three-bedroom apartments is just what you’ve been looking for. 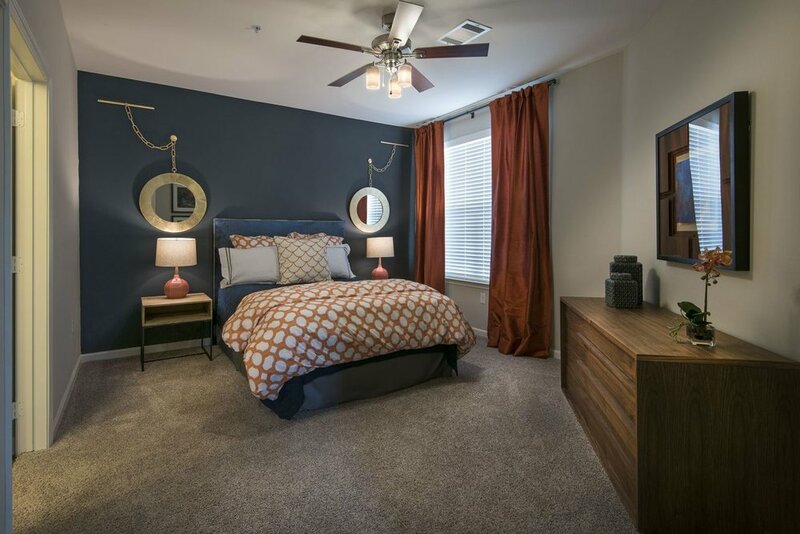 Every home is equipped with a modern, luxury feel complete with granite counter tops, wood vinyl flooring, dark wood cabinetry, over-sized islands, energy-efficient appliances and more. 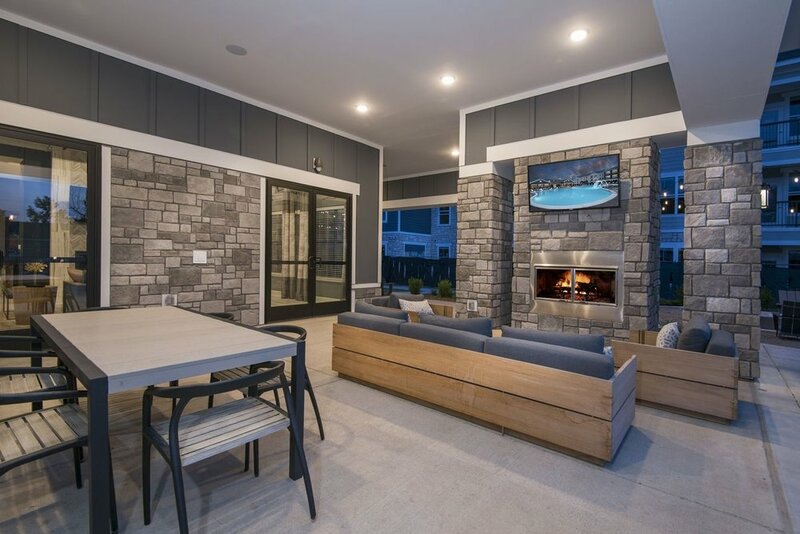 Residents of Watermark on Chesterfield Village will enjoy membership to our onsite, “wow-worthy” amenities, including a 24-hour health club, relaxing pool with cabanas, outdoor kitchen, and courtyards with group lawn games such as large Jenga and lawn bowling. We wouldn’t dare leave our furry friends out! 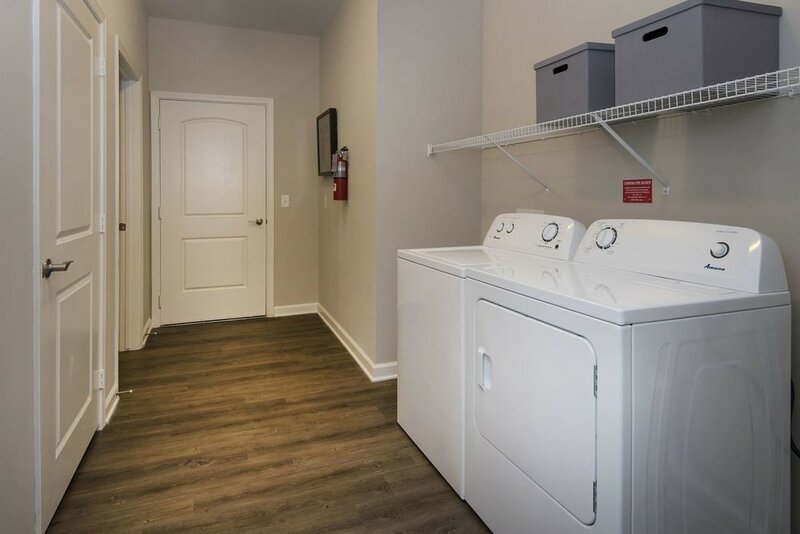 Watermark at Chesterfield Village has even included an on-site Pet Spa for a convenient way to keep your pet clean and feeling great. 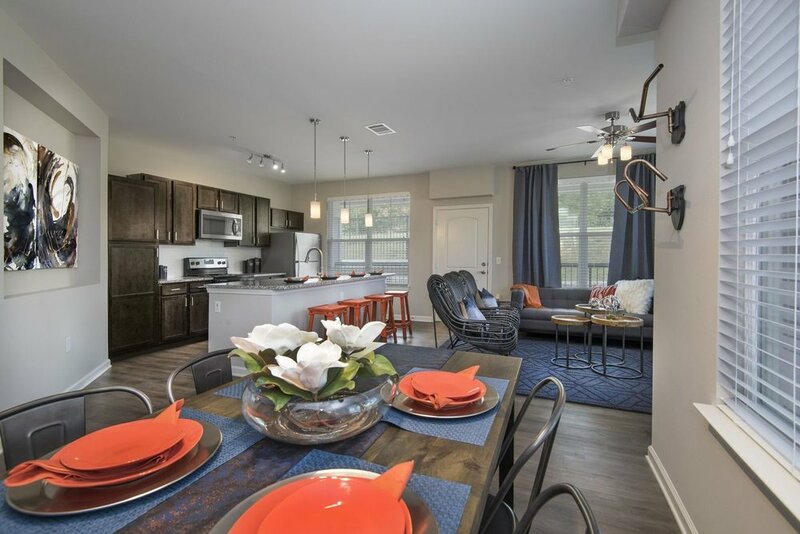 Our community is conveniently located just minutes from the Chesterfield Valley and Interstate 64, and directly across from Central Park and the Chesterfield Amphitheater. Pet friendly. Restrictions and fees apply. Contact your representative for more info.